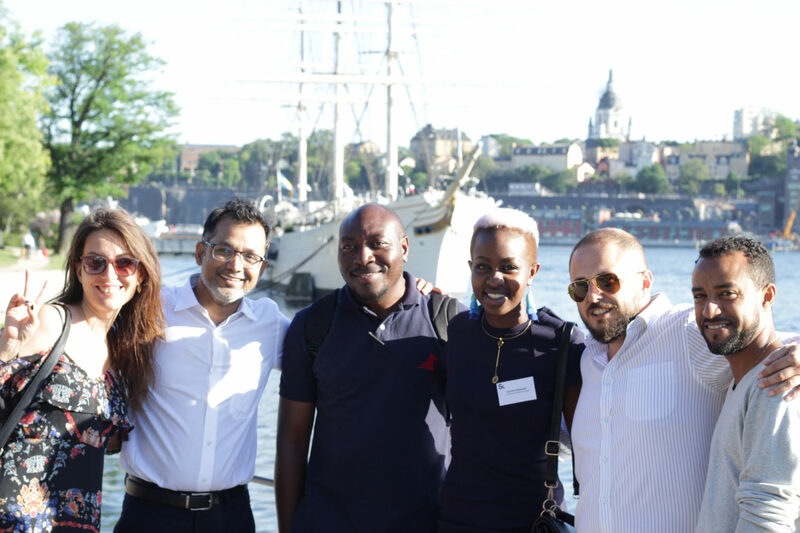 For two days, the Swedish Institute gathers Sweden alumni, who lead local networks in their home countries to network and learn from each other. The local networks consist of people who have studied in Sweden and who now, together with Swedish embassies, organize events on themes such as sustainability, gender equality, and work to share knowledge about Sweden. The days in Stockholm aim to meet and discuss what activities can be organized and how we can work together for stronger relationships between the home countries and Sweden.